The talk show host is on the mend. 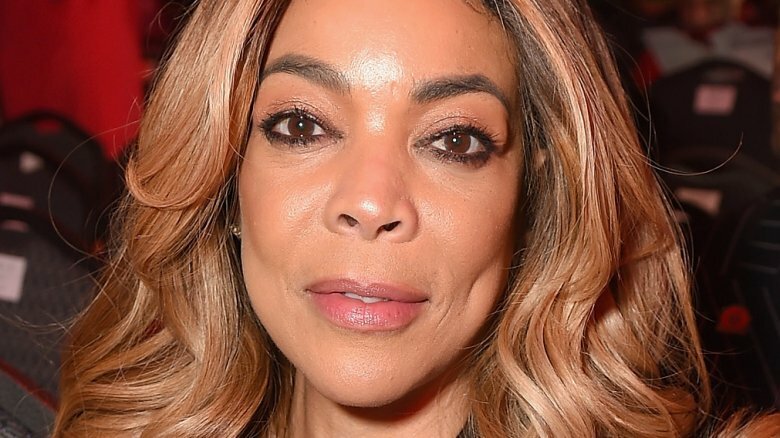 On Tuesday, March 6, 2018, Wendy Williams took to Twitter to announce that she'll return to The Wendy Williams Show on Monday, March 19 after taking a three-week hiatus to focus on her health. She also thanked Jerry O'Connell, who will temporarily fill in as guest host next week before her big return. "Hey @MrJerryOC thanks for being my guest host while I'm out getting some much needed rest," the former shock jock wrote. "See you all Monday, March 19th! XOX, Wendy." In a statement released to Entertainment Tonight, Williams said, "Jerry has been such a good friend to me and to the show. We're happy to welcome him as a guest host while I'm out getting much needed rest. Can't wait to get back in my purple chair!" "I am so excited to help out and fill in," O'Connell, 44, said in a statement. "We all know nobody can fill the purple chair like Wendy, but I am honored to sit with her co-hosts and to bring the many fans all the Hot Topics they love. Like Wendy tells us, I am going to Say It Like I Mean It." As Nicki Swift previously reported, Williams revealed on February 21 that she would be taking time off to focus on health issues stemming from hyperthyroidism and Graves' disease, an autoimmune system disorder. "My doctor has prescribed — are you ready? — three weeks of vacation," the 53-year-old, who had not missed a day of work since premiering her show in 2008, told her audience. "I was pissed. Encore performances, really?" As a rep for the show told Us Weekly at the time, "Her health and well-being must be put before all else. The show will be in repeats during this unplanned hiatus." A week before the announcement, the talk show host had canceled three tapings after experiencing "flu-like symptoms." As she told fans on Instagram, she had been feeling "awful" but had to be convinced to take some time off to care for her health. Months earlier, Williams scared her viewers when she passed out while taping a Halloween episode. She later explained that she'd fainted because she was overheated in her costume.